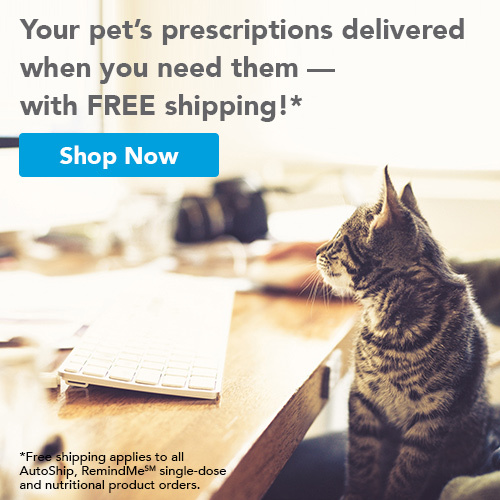 A healthy diet is as important for your pet as it is for you and your human family members. Pets should be given a diet that is made for them and should never be given table scraps or leftovers. 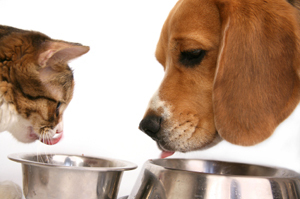 Dr. Carr has extensive experience in recommending the proper diet for pets in Pelham and the surrounding areas. Overweight pets face the same issues as we do, including diabetes, heart disease and joint and mobility problems. Schedule an appointment today with Dr. Carr at Pelham Animal Clinic to get guidance on proper nutrition for your furry friend.